APM Reports' in-depth investigations and documentaries strive to raise awareness, trigger debate, and prompt positive change. 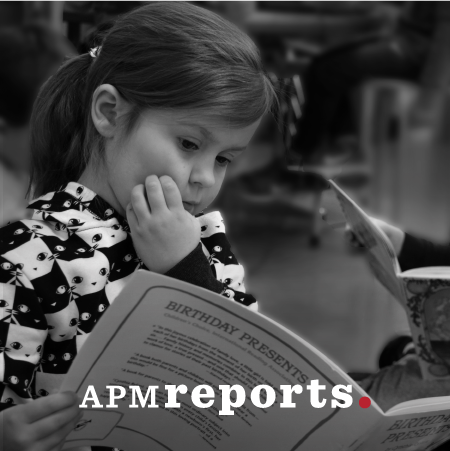 APM Reports journalists shine light on the truth with distinctive reporting. The documentary unit of APM Reports has produced more than 130 programs on topics such as health, history, education and justice. Current documentaries are featured here. Please visit the APM Reports website for a complete archive. 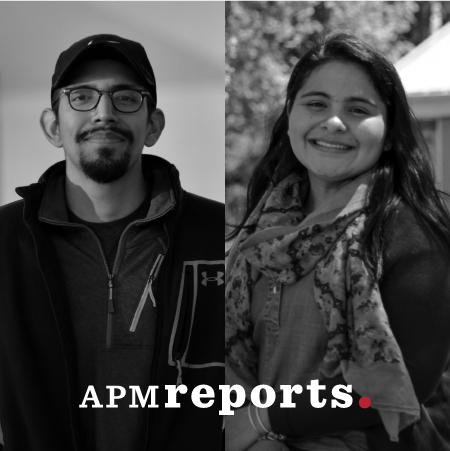 APM Reports' (formerly American RadioWorks) award-winning journalism is available at no additional charge. All APM Reports offerings are included in your affiliation fee. Now, the Supreme Court will decide whether to overturn the conviction. In the Dark is available at no additional charge. 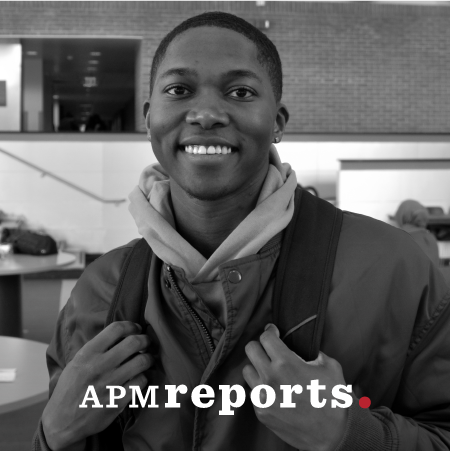 APM Reports' award-winning journalism is included in your affiliation fee. A new project by a group of economists shows that some colleges are doing a much better job than others when it comes to promoting social mobility. Mario Martinez and Katy Sorto were the first in their families to go to college. 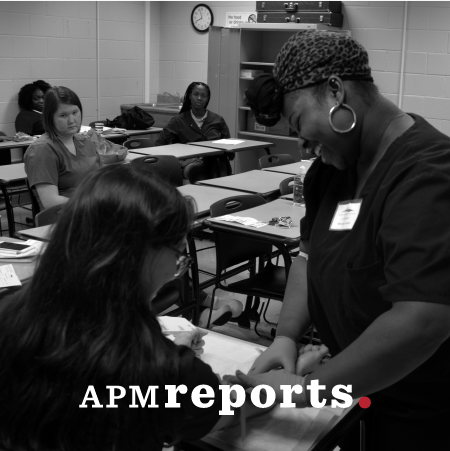 This APM Reports documentary tells their remarkable stories 10 years later and provides a rare window on the personal experience of trying to move up through education. You can share this award-winning journalism with audiences at no additional charge. All APM Reports offerings are included in your affiliation fee. Questions about APM Reports programs? We're here for you.